From experience, we know that many developers find it's a bit challenging to pick the right course when starting to learn a new technology or stack. Moreso, developers tend to have a high rate of unfinished projects and therefore lose track of their progress. This singular act reduces the proficiency and confidence boost of the developer. 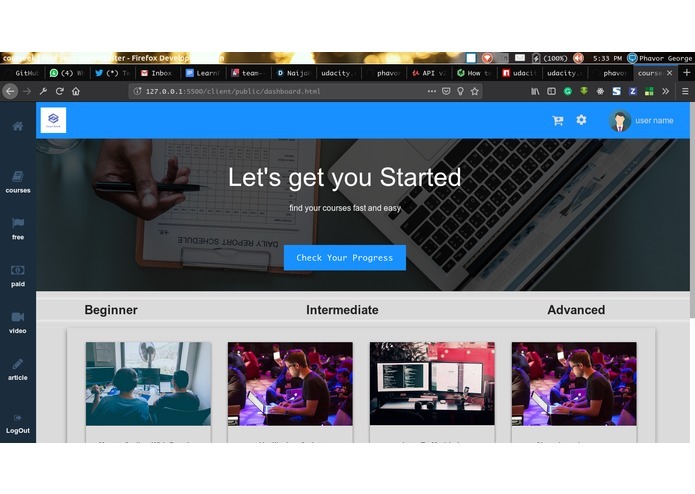 Getting you the right course for your learning progress fast and easy. 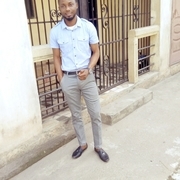 Connect with friends, share problems and provide solutions. 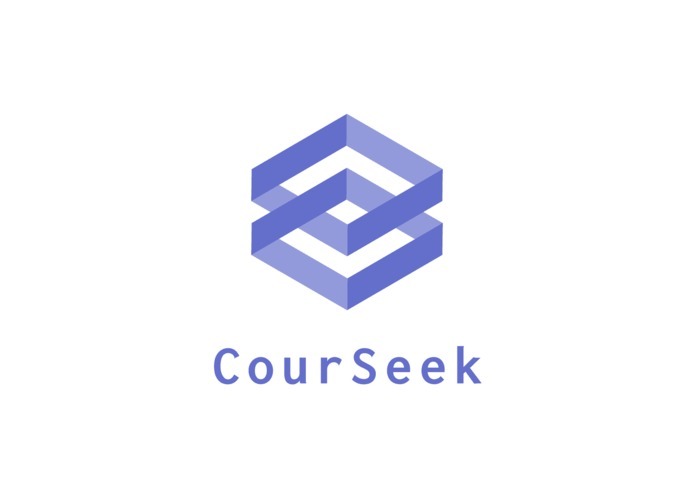 Thus courseek is a community school for the developer who seeks in fast-track his/her learning curve. When a new user registers, we make simple Ajax calls to various endpoints (i.e udacity, udemy and medium) with a specific keyword the user enters as his language. This language field helps us to collate the needed course information and hence populate the user's dashboard when the dashboard is mounted. Subsequent calls to add courses to the user's account are sent to the database which was built with mongoose, NodeJs and Express. One major challenge we have is hosting. The .tech domain guys haven't replied till this minute. Hosting server on Linode was quite an experience. We still haven't hosted though. We are proud that the landing page is looking very awesome, same goes for the dashboard which we took some time to enhance. Teamwork and collaboration have been awesome, and we are grateful #naijaHacks2018 provided us this privilege to network with smart brains around the country. are the determining factor of success. Pushing through this hacking experience has added so many skills to our skill base individually. Develop the version 2 as there are exciting features we would love to add up. Testing and proper deployment is a key factor we will definitely look at. 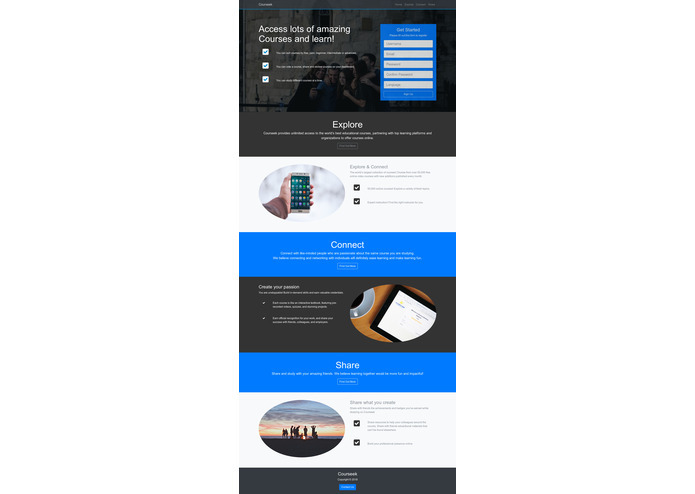 I worked on the Front - End using HTML5, CSS3 and Bootstrap. It was nice working with my team members. They are awesome!